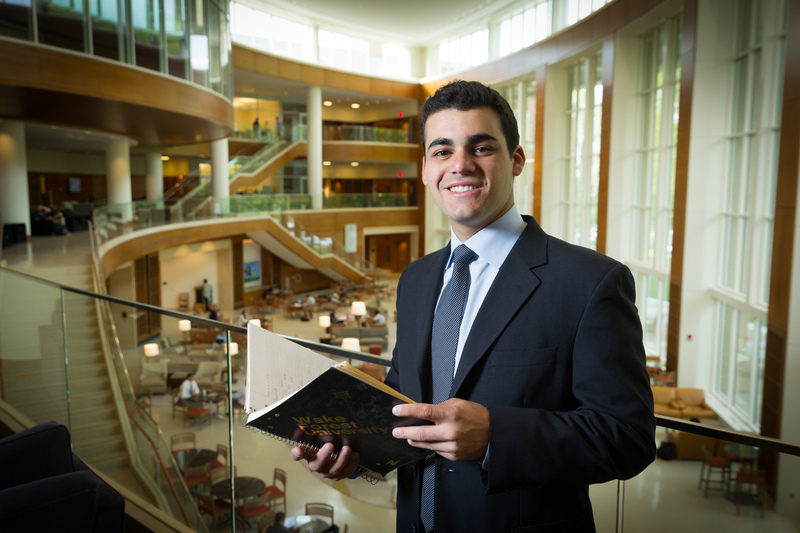 As a member of the Old Gold & Black editorial staff and the Student Life Committee, Aaron has kept busy, delving in to all that Wake Forest has to offer. 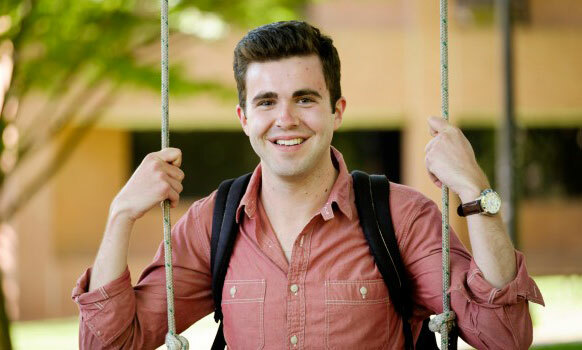 “Everyone on campus has a strong commitment to being the best that they can be,” says Aaron, who will carry this commitment forward as he plans to join Teach for America in Charlotte, N.C. after graduation. A: I have become more culturally aware. I find myself always thinking about issues through various lenses in order to consider a wide range of perspectives. I have also become more health conscious. I look and feel like a totally different person from when I arrived at Wake Forest, and that’s a great thing. A: I had the opportunity to study at the Worrell House in London for a semester. It was one of the best experiences of my life. It was my first time leaving the country so I had to learn a lot very quickly, but my biggest take away from my time abroad is being comfortable in uncertainty. Q: Describe an extracurricular or volunteer activity you enjoyed and tell us why. 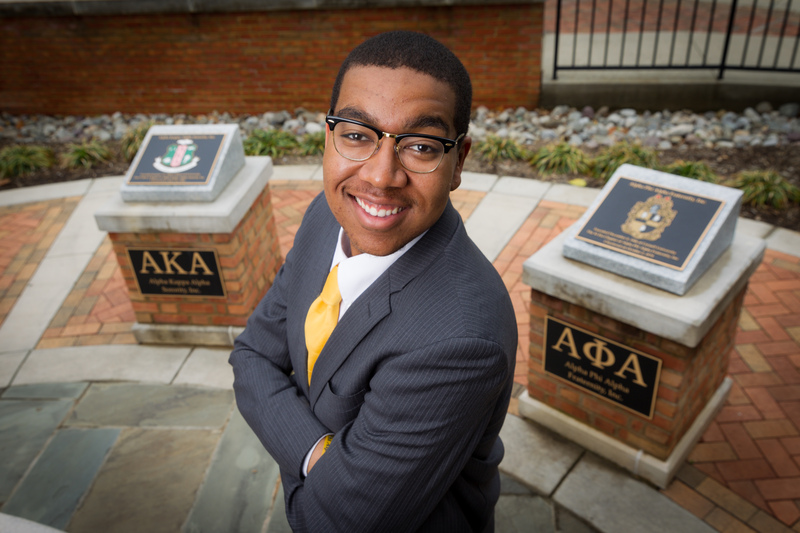 A: This year I had the privilege of serving as Wake Forest’s National Pan-Hellenic Council (NPHC) President. One of the service events we did was cleaning and tending to the Odd Fellows cemetery. It was such an enriching experience to get our hands dirty with people of the greater Winston-Salem Community. I was also thrilled at the representation from all of the organizations that sit on the NPHC. A: I would like to thank my Spanish professor Karina Bautista. This was the only Spanish course I took at Wake Forest; it was also my most challenging. In fact, it is the lowest grade on my transcript. What I appreciated most about professor Bautista is that she didn’t give up on me. I learned hard work and perseverance truly triumphs all. Q: Best advice you were given during your four years at Wake Forest? Q: Where is the one place on campus you will miss most and why? A: I will miss Wait Chapel the most. It really serves as the guiding light to all of campus. A: Everyone on campus has a strong commitment to being the best that they can be. No matter the space – classrooms, fields or the stage – the bar is high for Wake Forest students, faculty and staff. I have seen some amazing things accomplished on this campus, and I am still waiting for that glass ceiling. Q: Your best advice for an incoming first-year student? A: Don’t be afraid of change. A lot of times we have an ideal of how things will work out, but be prepared if that vision is completely inverted. Be prepared to be stretched, pushed and elevated to heights you would never have envisioned. "Every student and faculty member knows and values Wake Forest’s motto of Pro Humanitate, but everyone exemplifies this in different ways. Whether it’s selling cookies outside Benson to benefit Ronald McDonald House or building houses with Habitat for Humanity, every Demon Deacon actively looks for ways to improve the world around them." "I had the great pleasure of studying in Madrid, Spain. It was an incredible opportunity to learn about our global financial markets and gain a unique perspective on a different economy." 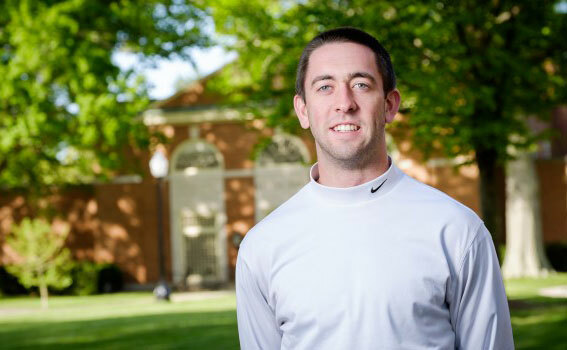 "I loved Reformed University Fellowship (RUF)! RUF was great because of the people, the seriousness with which it takes scripture, and the fun. My all-time favorite college memory was the 2011 RUF Spring Break trip to Alabama and Florida. I got to play a pick-up football game with Tanner Price, who was on the trip too. No big deal. Also, God greatly used Kevin Teasley, the RUF campus minster, in my life. He spent countless hours just hanging out with me, listening to me and encouraging me."